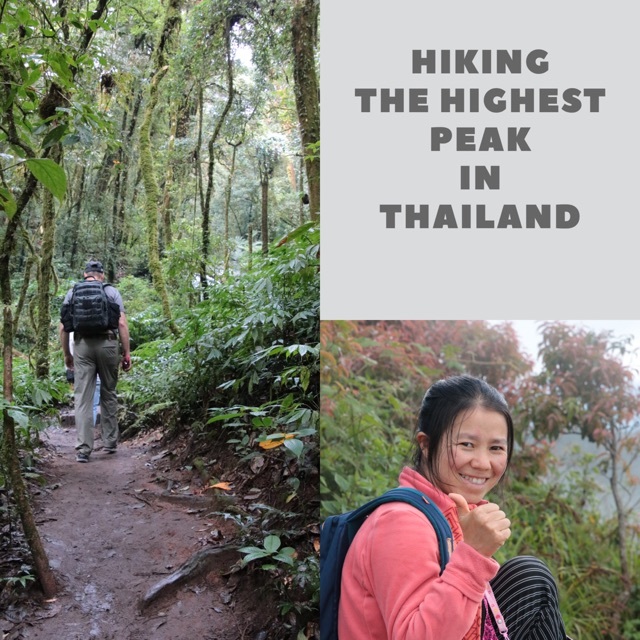 Hiking the Highest Peak in Thailand! 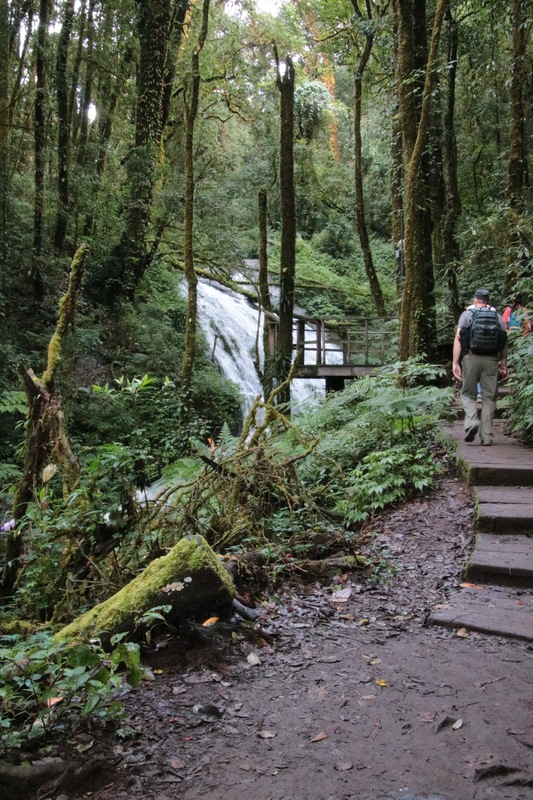 When thinking about Thailand, hiking is not the first thing that comes to mind. But, believe it or not, this is what we did! 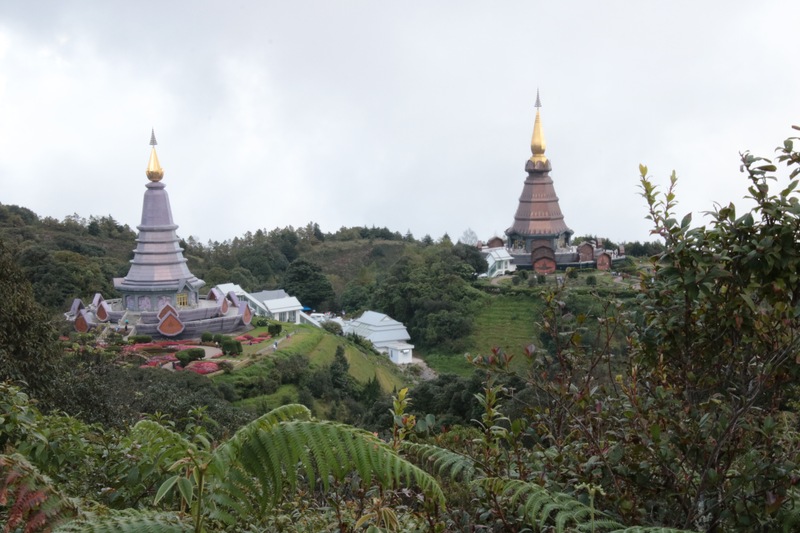 In the northwest corner of Thailand, near the historical city of Chiang Mai, stands the highest peak in the country, Doi Inthanon, at 8,481 feet above sea level. 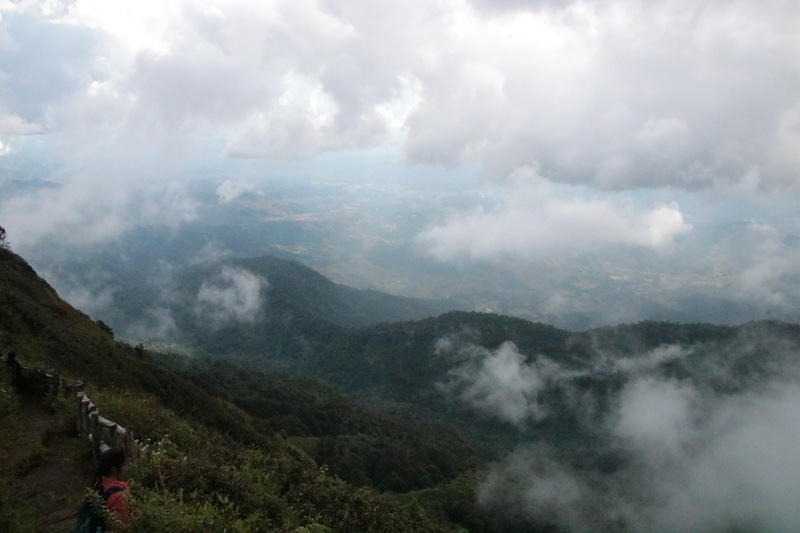 The ridge is part of the southeastern continuation of the uplift process that formed the Himalayas, extending southward along the Thai-Myanmar border. 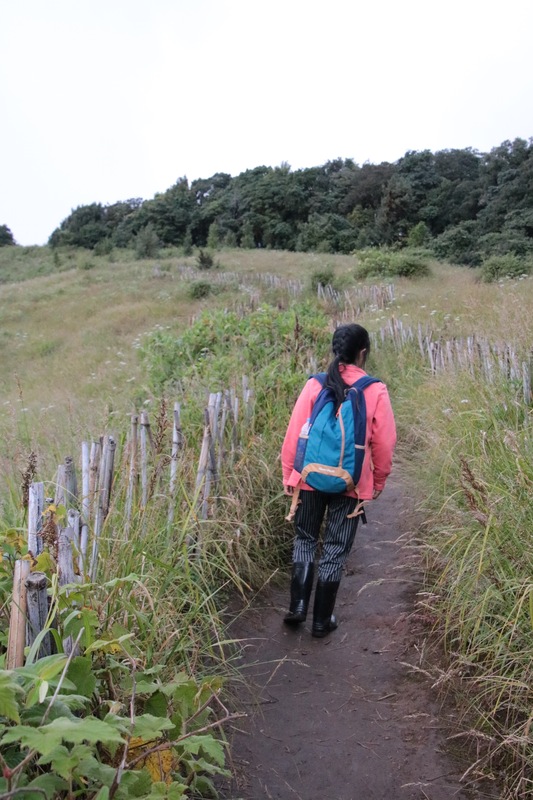 The hike is not difficult, but you can definitely feel the attitude. Breathing becomes difficult. 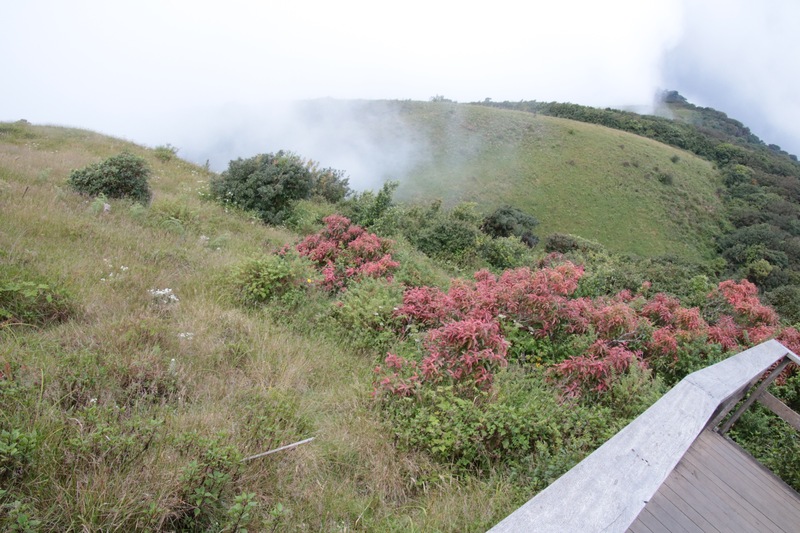 Clouds often obstruct the view from the top. Even in the late summer months, the temperature variance from the valley can be radical, so bring a jacket you will need it. Wear good shoes, the ground can be slippery. During the rainy season that runs from April to November, it often rains in the afternoon. The vegetation is dense, but the trail is well marked. 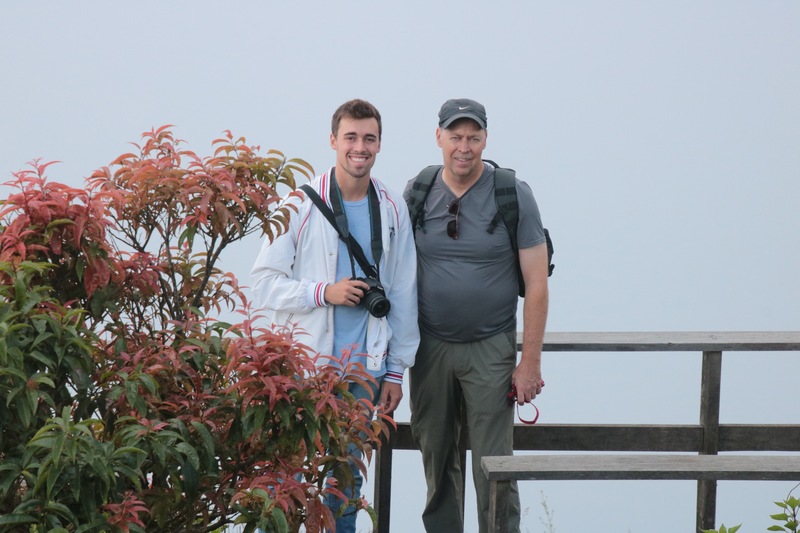 It took us a little over 3-hours to hike to the top and back. Our guide followed our pace and gave us plenty of time to enjoy the scenery. A few miles from the summit we ran across two Chedis located on facing hills. They were erected to commemorate the King and Queen’s 60th birthdays. Climbing the stairs to each structure is worth it. The gardens are beautiful maintained and the view is astonishing if you are lucky to be there on a clear day. From Chiang Mai the park is located an hour-and-half drive. There are a few accommodations on the park grounds, and reservations are recommended. Previous Post What’s that smell?